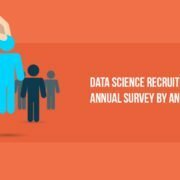 The growing demand and importance of data analytics in the market have generated many openings worldwide. 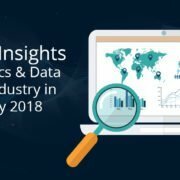 It becomes slightly tough to shortlist the top data analytics tools as the open source tools are more popular, user-friendly and performance oriented than the paid version. There are many open source tools which doesn’t require much/any coding and manages to deliver better results than paid versions e.g. 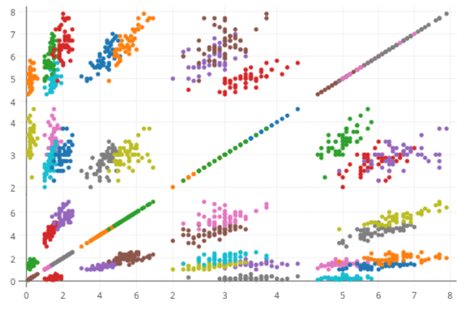 – R programming in data mining and Tableau public, Python in data visualization. 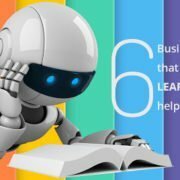 Below is the list of top 10 of data analytics tools, both open source and paid version, based on their popularity, learning and performance. 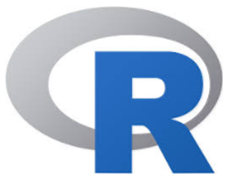 R is the leading analytics tool in the industry and widely used for statistics and data modeling. It can easily manipulate your data and present in different ways. 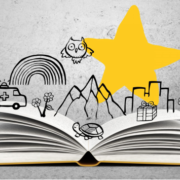 It has exceeded SAS in many ways like capacity of data, performance and outcome. R compiles and runs on a wide variety of platforms viz -UNIX, Windows and MacOS. It has 11,556 packages and allows you to browse the packages by categories. R also provides tools to automatically install all packages as per user requirement, which can also be well assembled with Big data. 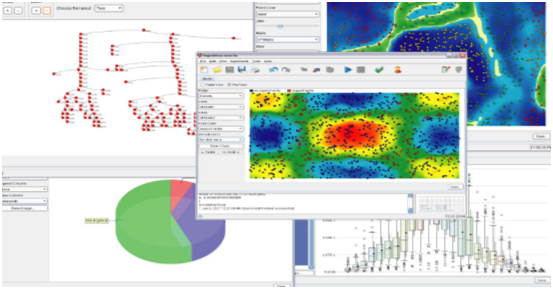 Tableau Public is a free software that connects any data source be it corporate Data Warehouse, Microsoft Excel or web-based data, and creates data visualizations, maps, dashboards etc. with real-time updates presenting on web. 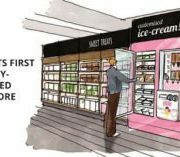 They can also be shared through social media or with the client. It allows the access to download the file in different formats. 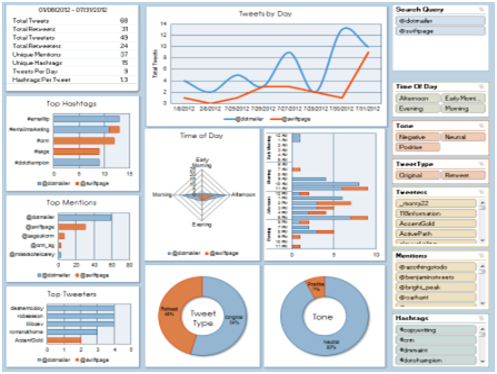 If you want to see the power of tableau, then we must have very good data source. 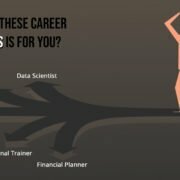 Tableau’s Big Data capabilities makes them important and one can analyze and visualize data better than any other data visualization software in the market. Python is an object-oriented scripting language which is easy to read, write, maintain and is a free open source tool. It was developed by Guido van Rossum in late 1980’s which supports both functional and structured programming methods. Sas is a programming environment and language for data manipulation and a leader in analytics, developed by the SAS Institute in 1966 and further developed in 1980’s and 1990’s. SAS is easily accessible, managable and can analyze data from any sources. SAS introduced a large set of products in 2011 for customer intelligence and numerous SAS modules for web, social media and marketing analytics that is widely used for profiling customers and prospects. It can also predict their behaviors, manage, and optimize communications. The University of California, Berkeley’s AMP Lab, developed Apache in 2009. Apache Spark is a fast large-scale data processing engine and executes applications in Hadoop clusters 100 times faster in memory and 10 times faster on disk. Spark is built on data science and its concept makes data science effortless. Spark is also popular for data pipelines and machine learning models development. Spark also includes a library – MLlib, that provides a progressive set of machine algorithms for repetitive data science techniques like Classification, Regression, Collaborative Filtering, Clustering, etc. Excel is a basic, popular and widely used analytical tool almost in all industries. 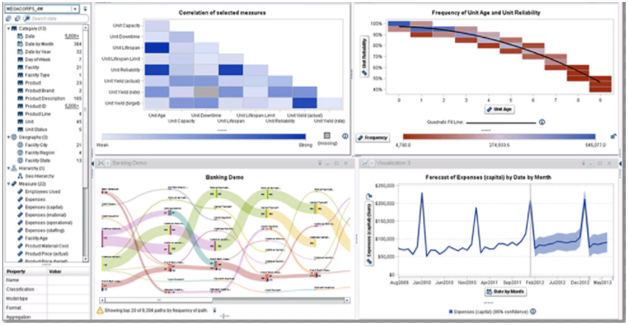 Whether you are an expert in Sas, R or Tableau, you will still need to use Excel. Excel becomes important when there is a requirement of analytics on the client’s internal data. It analyzes the complex task that summarizes the data with a preview of pivot tables that helps in filtering the data as per client requirement. Excel has the advance business analytics option which helps in modelling capabilities which have prebuilt options like automatic relationship detection, a creation of DAX measures and time grouping. RapidMiner is a powerful integrated data science platform developed by the same company that performs predictive analysis and other advanced analytics like data mining, text analytics, machine learning and visual analytics without any programming. RapidMiner can incorporate with any data source types, including Access, Excel, Microsoft SQL, Tera data, Oracle, Sybase, IBM DB2, Ingres, MySQL, IBM SPSS, Dbase etc. The tool is very powerful that can generate analytics based on real-life data transformation settings, i.e. you can control the formats and data sets for predictive analysis. KNIME Developed in January 2004 by a team of software engineers at University of Konstanz. KNIME is leading open source, reporting, and integrated analytics tools that allow you to analyze and model the data through visual programming, it integrates various components for data mining and machine learning via its modular data-pipelining concept. QlikView has many unique features like patented technology and has in-memory data processing, which executes the result very fast to the end users and stores the data in the report itself. Data association in QlikView is automatically maintained and can be compressed to almost 10% from its original size. 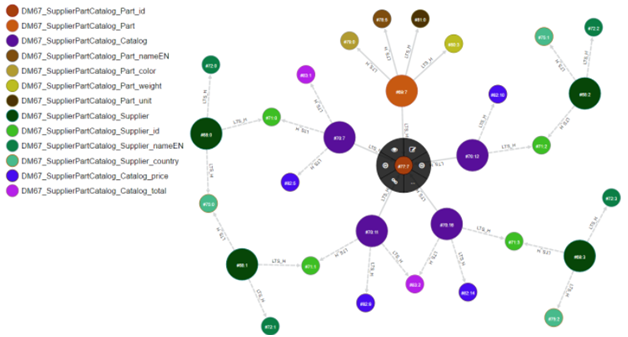 Data relationship is visualized using colors – a specific color is given to related data and another color for non-related data. Splunk is a tool that analyzes and search the machine-generated data. Splunk pulls all text-based log data and provides a simple way to search through it, a user can pull in all kind of data, and perform all sort of interesting statistical analysis on it, and present it in different formats.